Recycling Works: How Many Times Can Paper Be Recycled? Experts have determined that upwards of 76 percent of paper mills used some recovered paper in 2011, so the paper you throw into the bin is finding its way into plenty of new products. The latest statistics are even higher. The grade of paper is determined by fiber length, which shortens after each trip through the recycling process. After being recycled five to seven times, the fibers become too short to make new paper and will need to be mixed with new, un-recycled fibers. Paper is sorted into different grades. For example, newspaper is a lower grade paper because it has already been recycled numerous times, while printer paper is higher grade paper, with longer fibers. Sorted-Stream – This type of collection requires residents to separate certain kinds of recyclables. You may be asked to put all mixed paper in one container or to separate paper waste more specifically. Old Corrugated Containers – You might have heard this called corrugated cardboard. It is most often found in boxes and product packaging. Old Newspapers – This is pretty self-explanatory. Mills use newspapers, a lower grade paper, to make more newsprint, tissue and other products. Pulp Substitutes – This paper is usually discarded scraps from mills. It may find its way into products you buy, but generally won't be used in any new products. Paper recycling is a beneficial concept to utilize the same old waste papers and give them a different shape and size for further use. Therefore, around the world, several manufacturing companies are implementing the concept of paper recycling for better results. 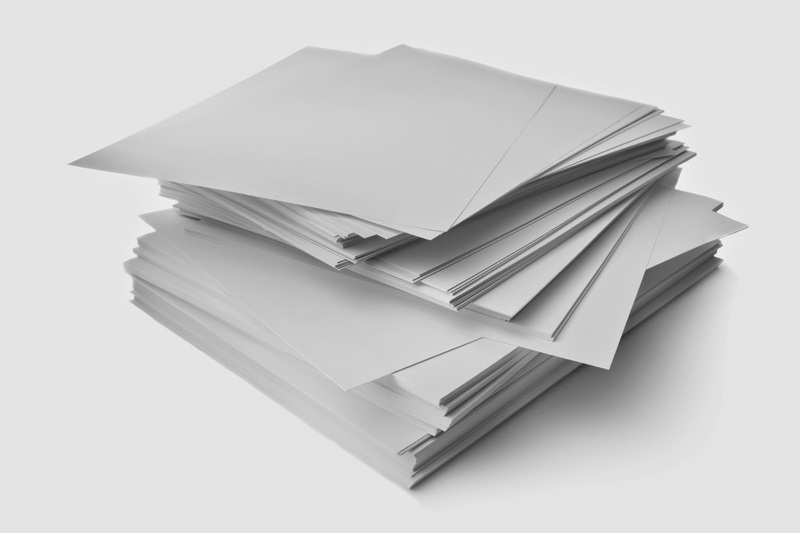 Here in this article, we can get a complete description on paper recycling and its features. Thanks for wonderful instructions. Thank you so much for giving good information about recycle paper, People usually do not "waste" but if you recycle paper destruction, it will be processed in new paper. First, everything is thrown (all paper products - boxes, newspapers, copy paper, brown bags, etc.) In a big machine called the pulper - it is mixed with water and a few other chemicals. It is then tested at a location on the machine called the wet end. They make sure it's clean and good enough to go through the rest of the machine.